what is a healthy blood pressure reading? What Is “Relief” Ginger Enzyme? Receive your Free Gift & email updates. Stay current with latest posts & information. Could this incredible digestion aid be the missing piece of the puzzle on your journey to regain great health? 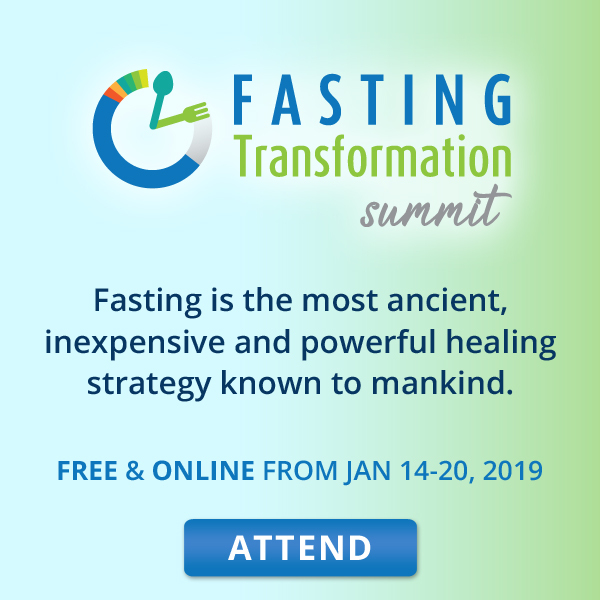 We were very fortunate to be introduced to Professor Cliff Hawkins earlier in 2014 and learn from him directly of the incredible breakthrough that he has achieved in formulating a "digestion aid" comprised of different ginger family enzymes that is so much more than the deceptively simple description of "digestion aid" implies. Anyone suffering from a food intolerance or auto-immune dysfunction is likely to be amazed how much this simple food can help them. Professor Hawkins' family has suffered from food intolerance for many years and when his grandchildren started exhibiting the same problems, he decided to use his vast experience and expertise in finding a solution and "Relief" was born. We have recommended this ginger marvel to many people and everyone has seen improvements in their health and for some the change has been dramatic. We stock "Relief" at a discount to the retail price. Click "What is Relief Ginger Enzyme?" for detailed information. Our brand new CD to help you relax and quieten the chattering left brain is proving to be very popular and a big hit with everyone using it. We are very proud and excited to be able to offer this to you and know that it will help you to relax and expand your consciousness. It has been specially designed to encourage frequent use to help you get the most out of it. Stay up-to-date with the latest posts and health information that we are constantly researching for you. Please be assured that we take your privacy seriously and will never sell or share your details with anyone else. Disclaimer: The contents of this website are based upon our research into the published work of authors and researchers and our opinions drawn from that research. The information on this website is not intended and should not be considered as medical advice, and is not intended to replace consulting with a qualified health care professional. This website is intended as a sharing of information gained through our research. We encourage you to make your own health care decisions based upon your own research and in partnership with a qualified health care professional. Copyright © 2019 CoolWellbeing Foundation All Rights Reserved.